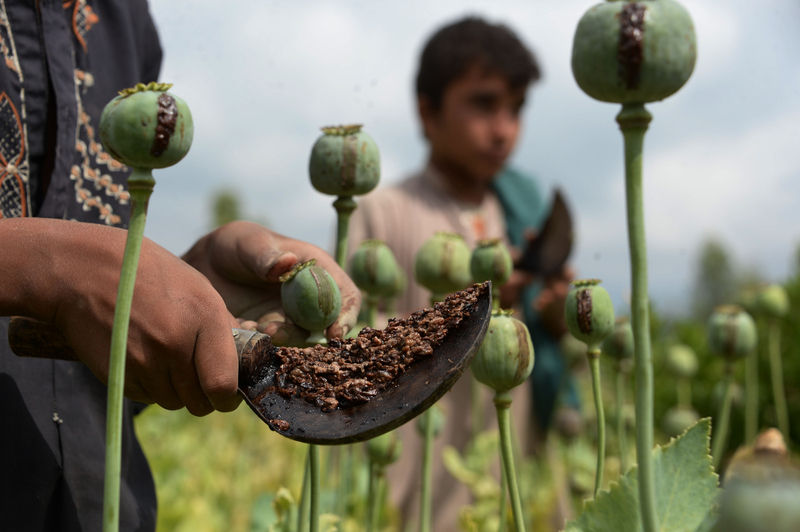 NANGARHAR -- Nangarhar provincial authorities are carrying out a campaign in eight districts to destroy 14,000 hectares (934,594 acres) of land cultivated with opium poppies, according to local counter-narcotics officials. The poppy eradication campaign aims to destroy the illegal crop, thereby eliminating a major funding source of the Taliban. The campaign began on April 10, and counter-narcotics teams have already cleared 1,000 jerib (494 acres) of land in Khewa, Achin, Khogyani, Bati Kot, Surkh Rod and Dara-e-Noor districts of Nangarhar, Mohammad Idrees Sapai, director of the Nangarhar Counter-Narcotics Department, told Salaam Times. 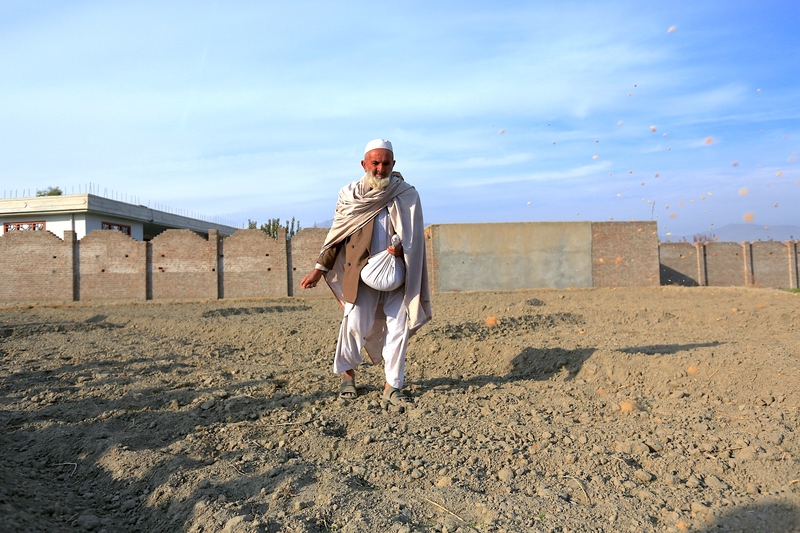 "Most of the money obtained from these crops was going to the Taliban," he said. "They were taking part in [cultivating poppies] and trading opium, and then they were using this money to [fund] the continuation of their fighting against us." Teams are trying to eradicate poppy crops in remote areas of Nangarhar too, so that terrorists cannot profit from it, he said. "Most of the benefit [from poppy crops] goes to the opponents [militants]," Sapai said. "Farmers do not even earn 20% of the profits." "Most of the pushers are the Taliban themselves, who then sell it to others and fund their fighting with it," he said. The campaign will prevent the Taliban from benefiting from the opium trade, and it also aims to help farmers who give up poppies in favour of other, legitimate crops, according to Sapai. "We will provide facilities for the farmers, and we will implement projects for them," Sapai said. "We will provide them with alternatives and will distribute seeds and fertilisers to them." "Now, projects worth $22 million [1.5 billion AFN] are being implemented by the United Nations Office on Drugs and Crime (UNODC) in Surkh Rod, Khogyani, Rodat, Momand Dara, Goshta and Dur Baba districts," said Sapai. "The work will start this year," he said. These projects will be completed over the next three years and will include building dikes, canals and chicken farms; providing seeds; and other assistance, he said. Poppy eradication campaigns have already yielded results, Sapai said. 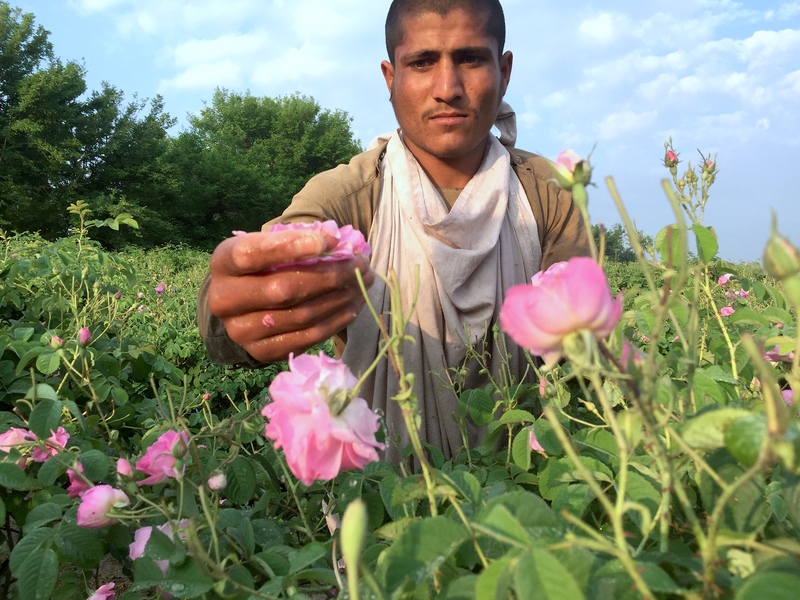 "Poppy crops were cultivated on 17,000 hectares in Nangarhar last year, while this year our initial survey shows that this level has decreased by 35%, and God willing, it will further decrease with this campaign," he said. "Prior to the poppy growing season, the government called on residents not to cultivate it, [saying] you will regret it, but they did not listen, and now the government will destroy it," said Zabit Amir, a tribal elder of Khewa District. "It is a haram crop," he told Salaam Times. "Poppy crops are already [being] destroyed," he said. "Now we ask the government to give help to the farmers, give them cash assistance, build dikes for them and build factories for them so their life improves." Destroying opium poppy plants at the time of cultivation will give farmers time to plant other crops such as wheat, corn and vegetables, officials say.